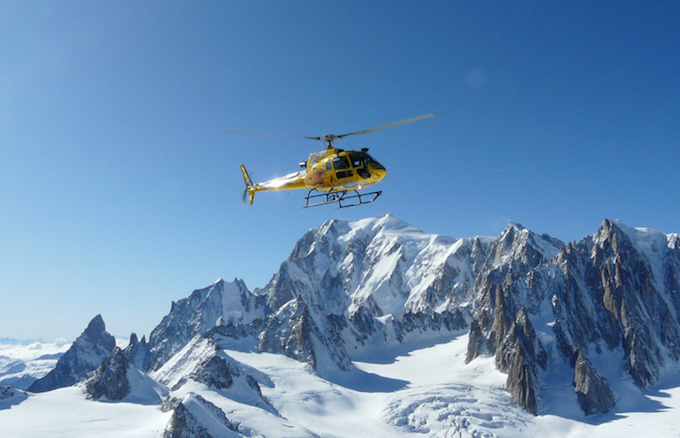 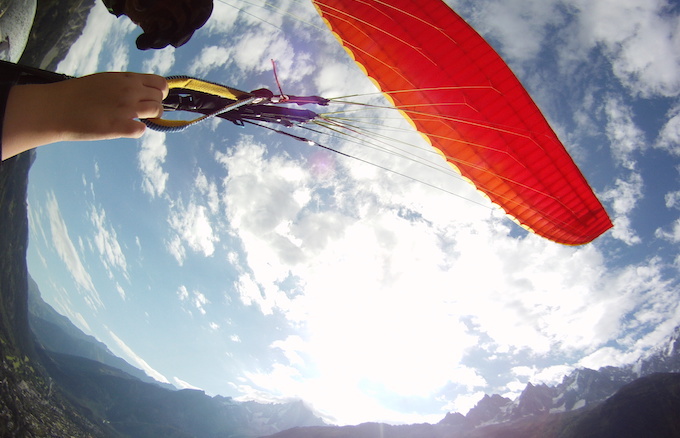 From husky rides to helicopter flights… try something different in Chamonix or nearby in the Aosta valley, Italy! 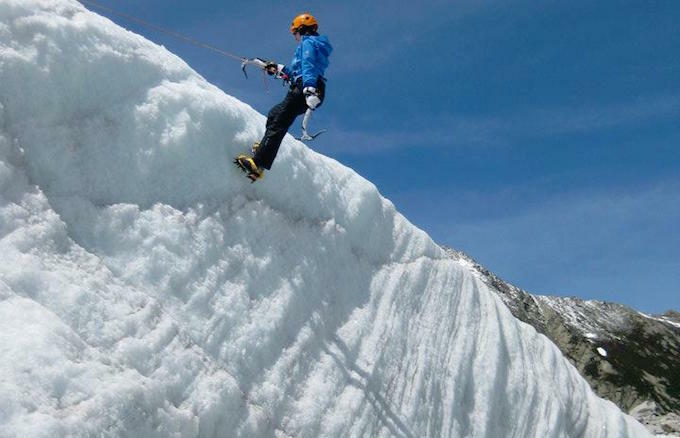 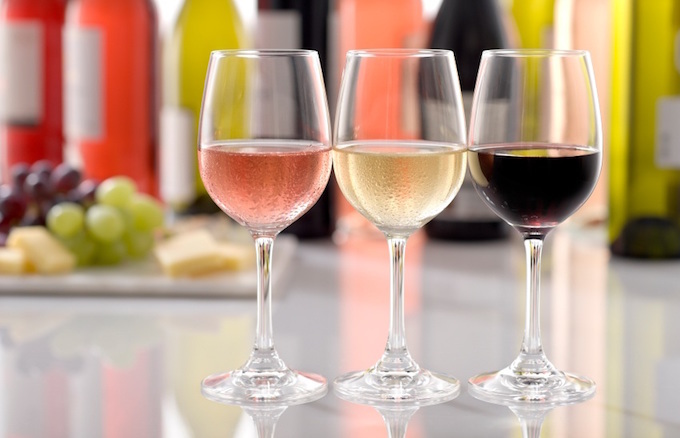 While we believe that the skiing in Chamonix is not to be missed, there’s still loads to do if you’re not a skier, want to try something different or take a break from the slopes. 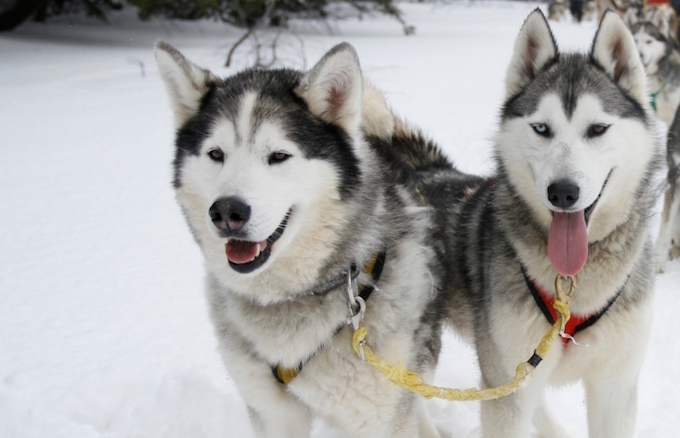 Everyone will love mushing along on a husky sled, or treat yourselves to a once-in-a-lifetime helicopter flight. 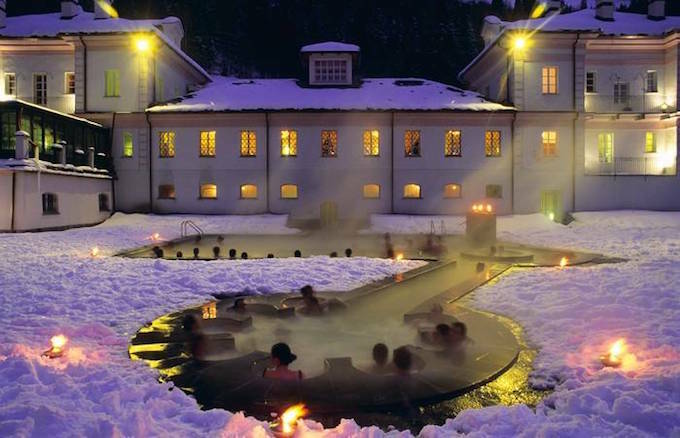 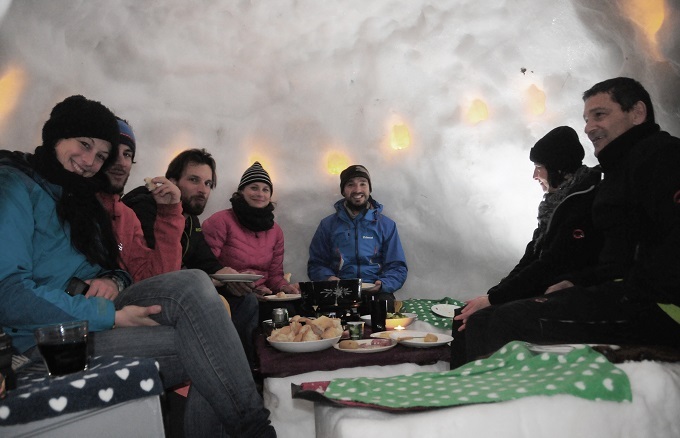 Or for a change of pace, try snow shoeing, parapenting or an indulgent trip to the Italian thermal baths. 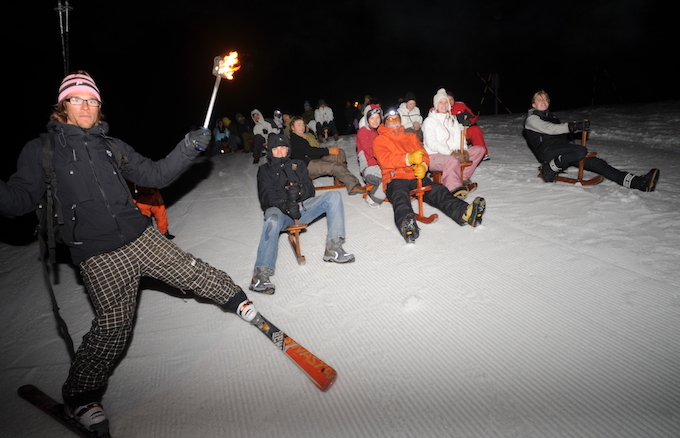 Read on to get inspired and really make this trip a ski holiday with a difference. 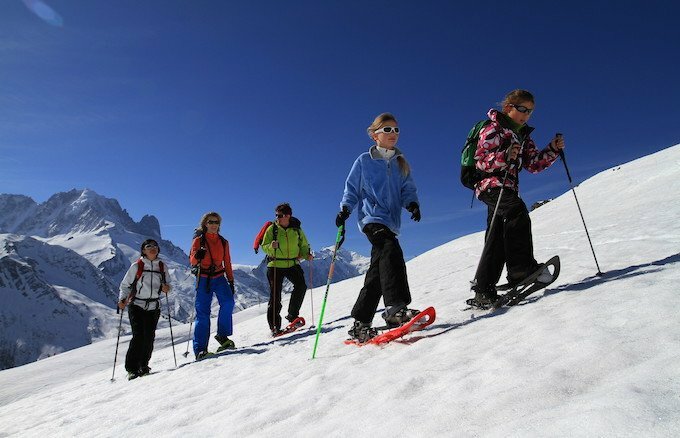 Also, don’t miss out on our winter day trips and adventures which we’ve designed to give you a taste of everything on offer in Chamonix and beyond. 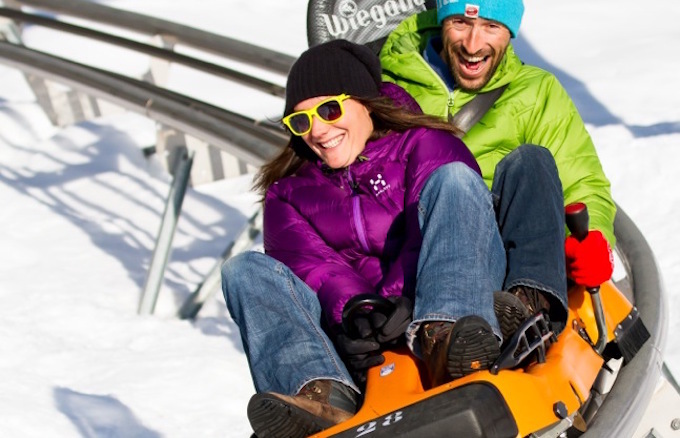 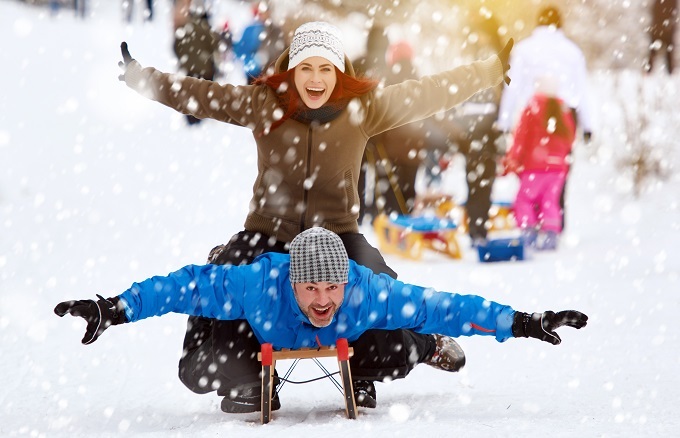 Our Swiss sledging adventures are perfect activities for all ages – and exclusive to Chamonix All Year!